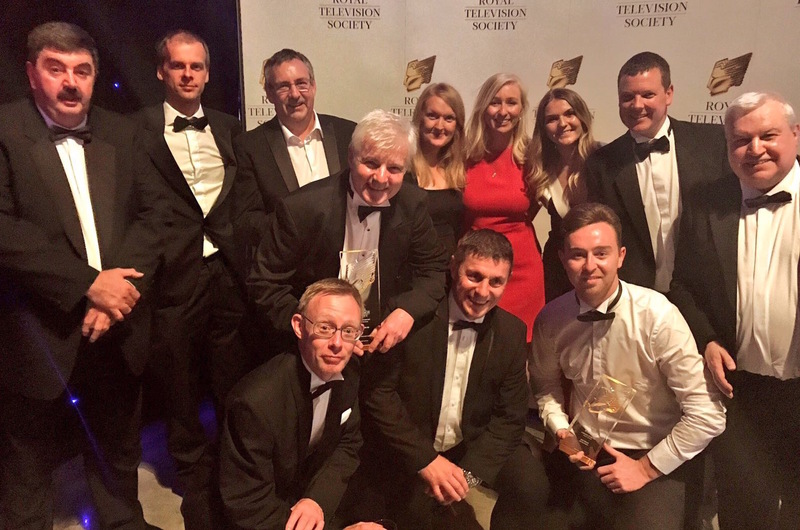 The team at Air TV beat off strong competition on Friday night to win two prestigious awards from the Royal Television Society’s Yorkshire Centre. Air TV is one of the UK’s fastest-growing independent production companies. Since we were created in 2015, our award-winning team has won commissions for more than 100 hours of programming from UK broadcasters. We are proud to have achieved Albert sustainable production certification.